If you’re building a company, you’re not building it by yourself so you shouldn’t be doing all the work by yourself either. You’re most likely building a team of smart people. Those people should be able to take responsibility for things, freely express their opinions, and have the necessary room to independently take impactful actions. 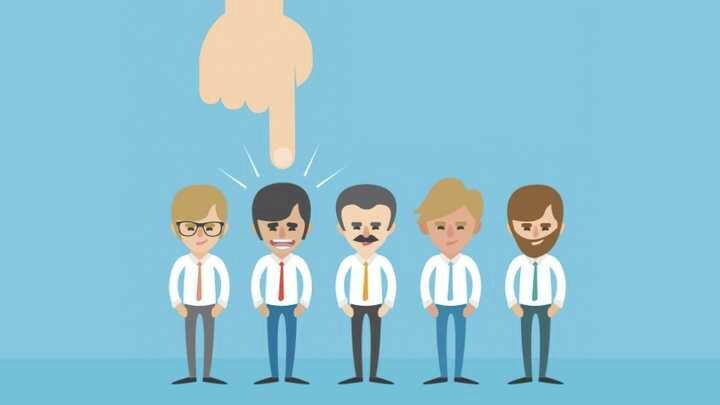 Failing to facilitate such an environment will prevent your team members contributing to their fullest potential. That’s not only bad for your business, but it’s demotivational and unrewarding for them. The team member should focus on the core things. The fewer distractions for the team, the more productive they are. I’m the only one that can do X since I have the most experience or domain knowledge. Nobody wants to do these boring things, so I’ll do them. Unfortunately, at some point, this ends up eating too much of your time and you’ll start losing focus. You’ll get overwhelmed with things that you really shouldn’t be doing. Ultimately, you may even sacrifice part of your competitive advantage you have compared to bigger companies: the opportunity to provide your team with the learning experience of building a startup from scratch. If you try to run your business like a big corporation where there are dozens of departments which take care of all of the distractions, then why would anybody bother to come and work for you? 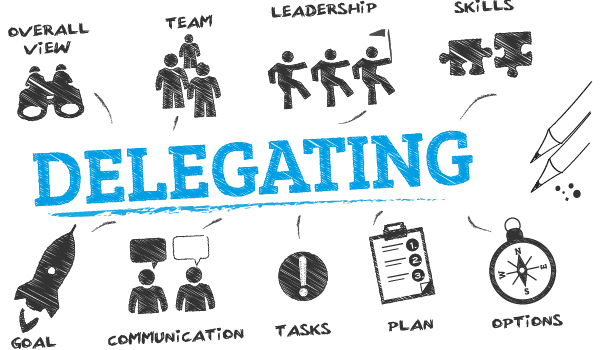 So work with your team members to delegate as many of your responsibilities as possible! At ST6 we have devised a flat company structure, which aims to empower each individual to utilize their maximum potential. Our structure is based on some of the core concepts from Sociocracy 3.0, with some adjustments to suit our team. The main idea behind sociocracy is to organize the company into cohesive groups, which are independently and interconnectedly responsible for various parts of the organization. I’m not going to spend a whole lot of time going into how this is all organized, but the general idea is to be able to give up control of certain company efforts and focus on the things where each individual can contribute with maximum value. This provides individual team members with the ability to take ownership and make key contributions to the business. It also eliminates the “fog of war” so-to-speak, which usually exists in traditional organizations. Where the “fog of war” is the obfuscation which occurs due to the vertical hierarchical structure of the organization and the restriction of information flow. There is still a hierarchy within Sociocracy, despite what the proponents claim, but it’s horizontal and it provides higher transparency.